Damn you, 6th grade math. 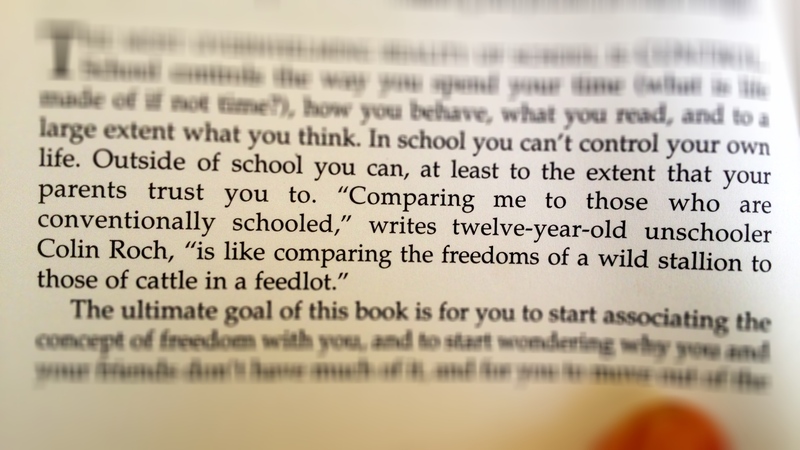 An excerpt from the book Deschooling our Lives. This book was a game-changer for me. 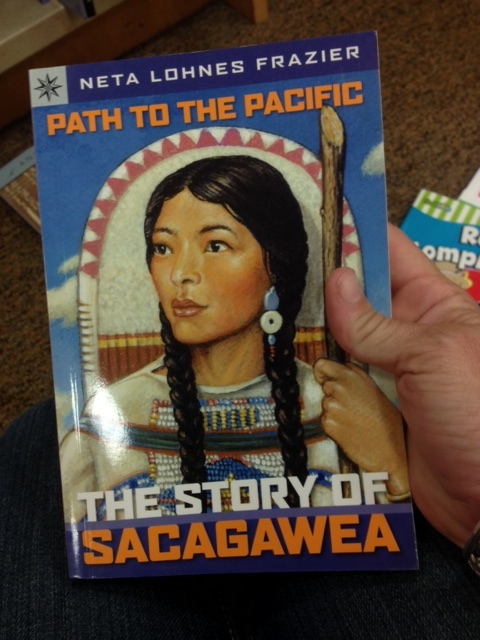 Will we be reading about Sacagawea in book circle this spring?